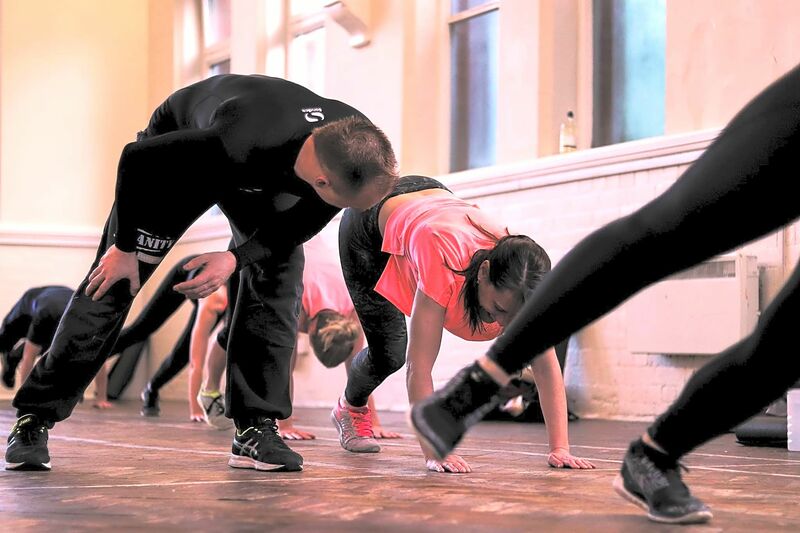 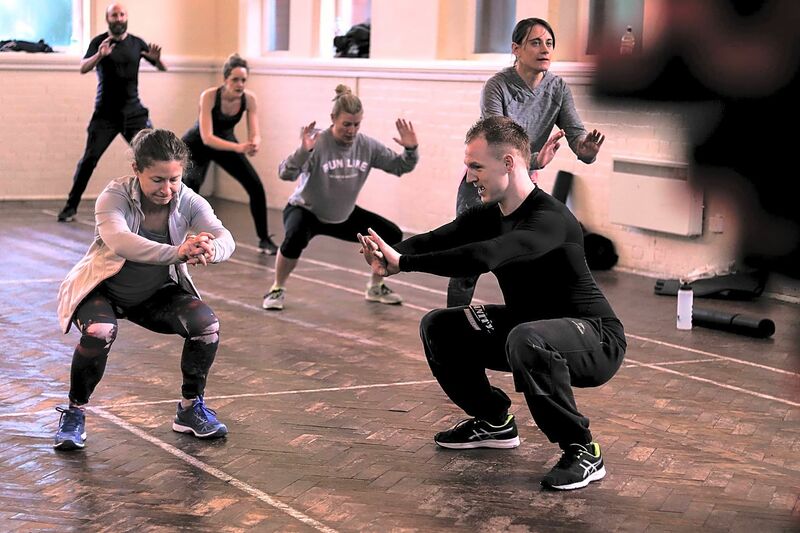 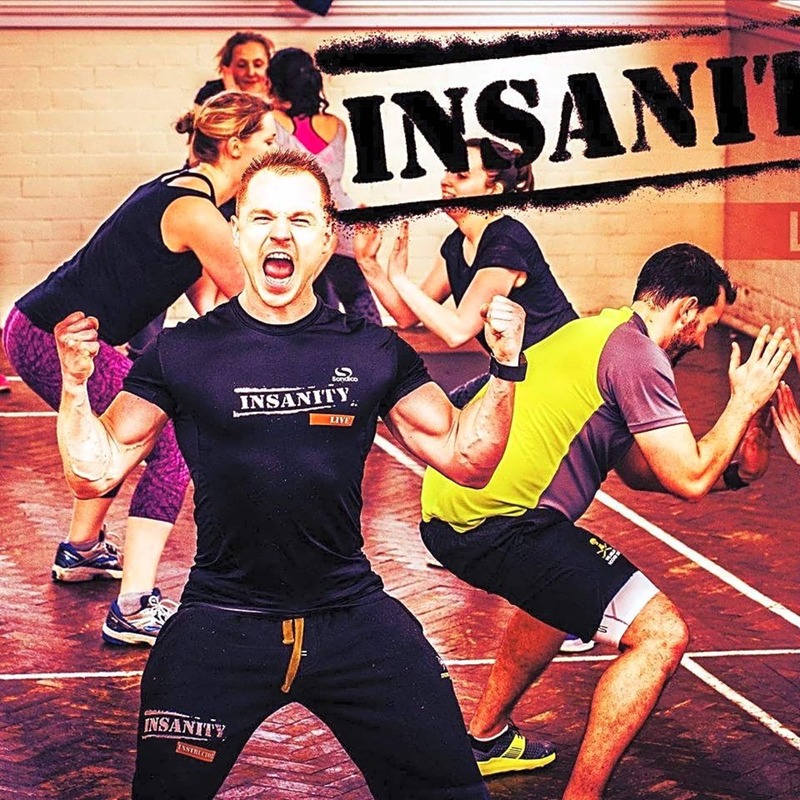 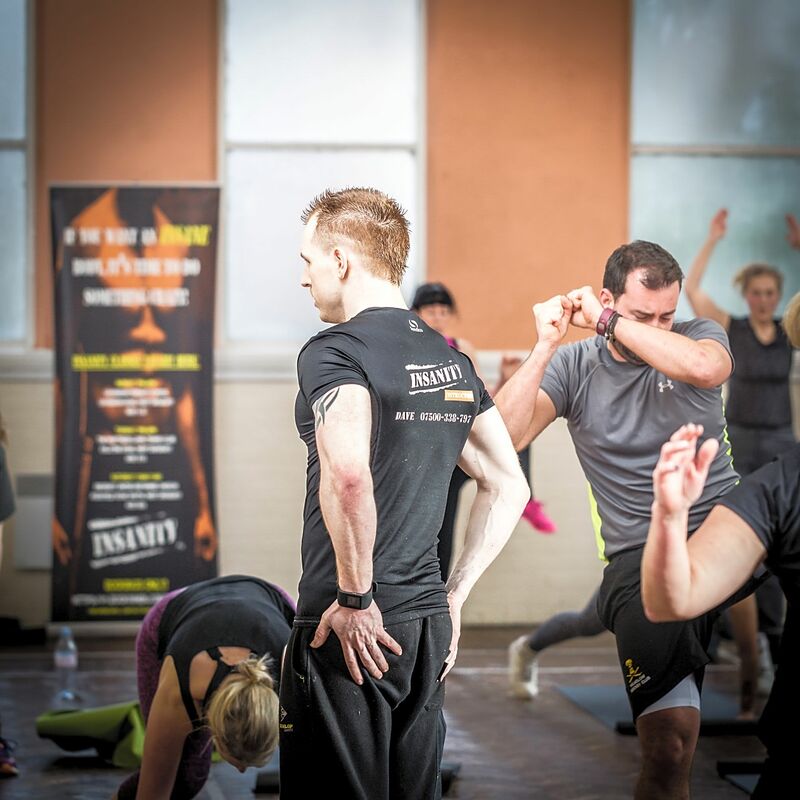 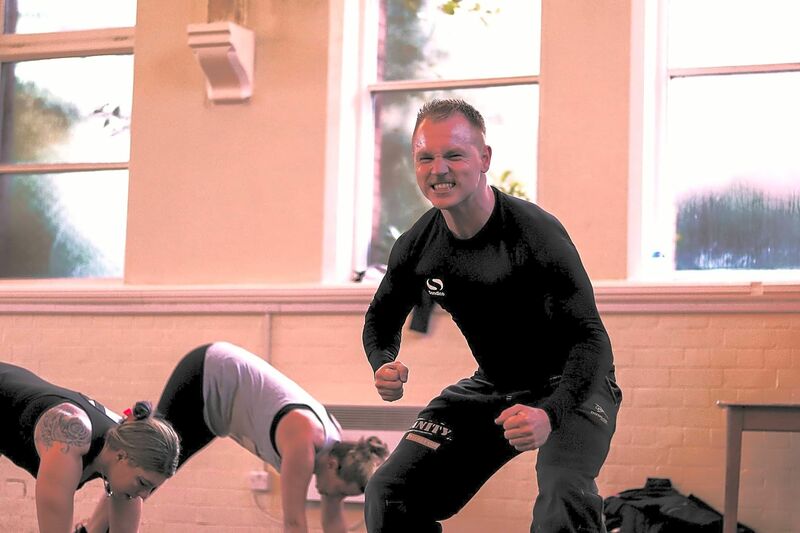 Insanity LIVE classes in Didsbury, Manchester! 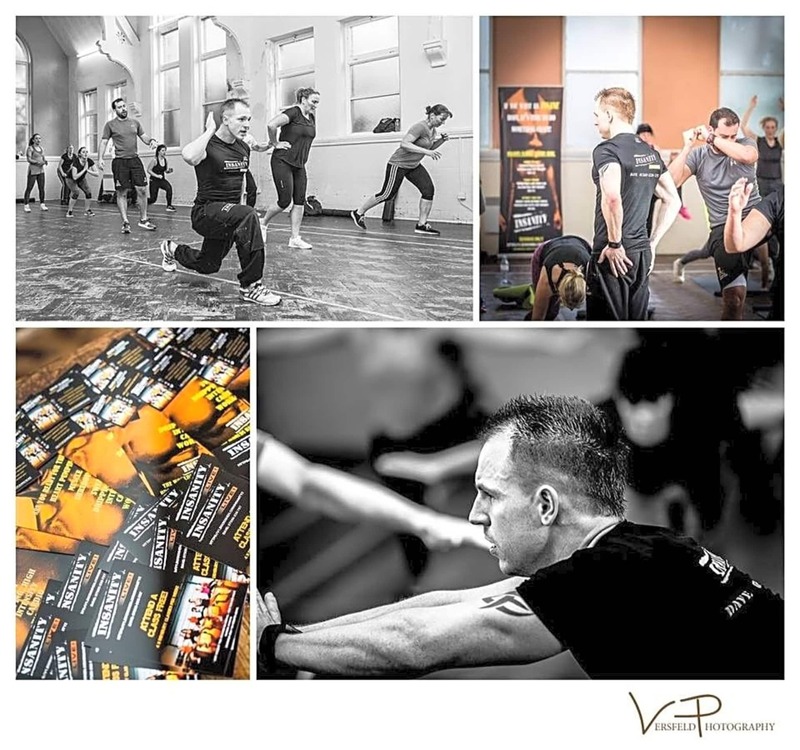 Please feel free to book any of the classes up until the end of the year. 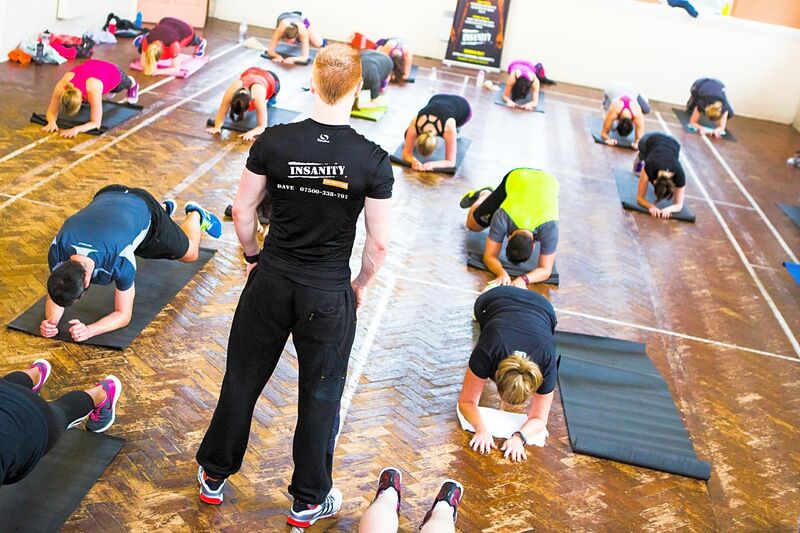 There are 4 classes a week so plenty to choose from! 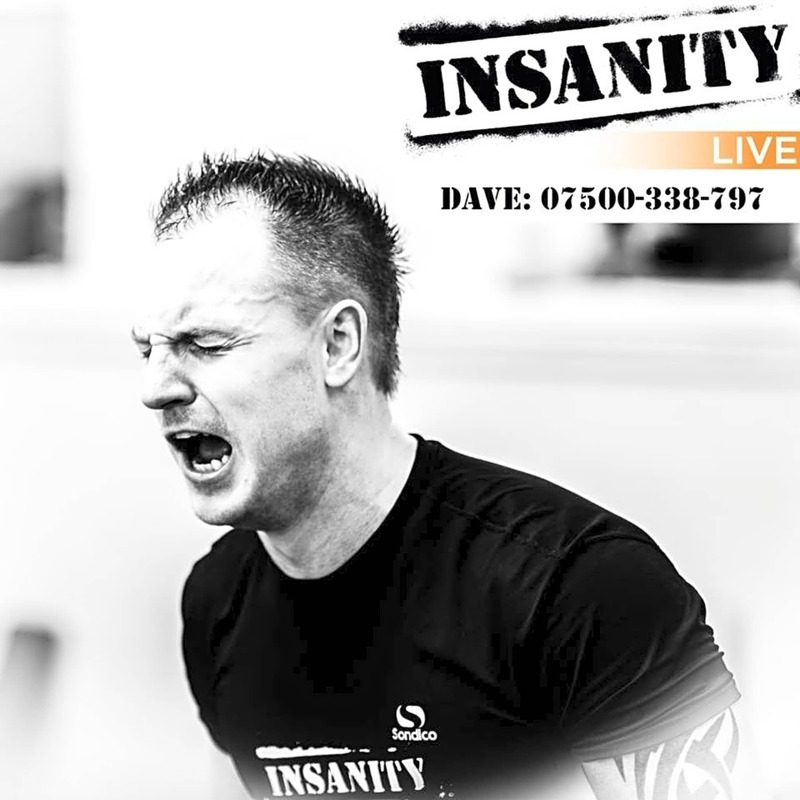 I look forward to meeting you and/or seeing you again!